CIOFF has been operating for more than 25 years and the international “family” covers more than five continents, with 72 member countries and over 200 festivals worldwide. CIOFF New Zealand is affiliated to the international body where CIOFF International is recognised by UNESCO. 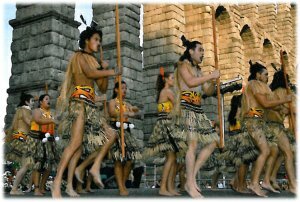 Groups who are selected to represent New Zealand/Aotearoa act as ambassadors for our country and guardians of our culture. The New Zealand Executive reserves the right to audition new groups and to make sure the group understands all the associated criteria.